This Product Is Coming Soon - Let us know you want it by voting below! A task list represents one or more tasks – it is effectively a collection of tasks and todos that can then be assigned to a ticket. 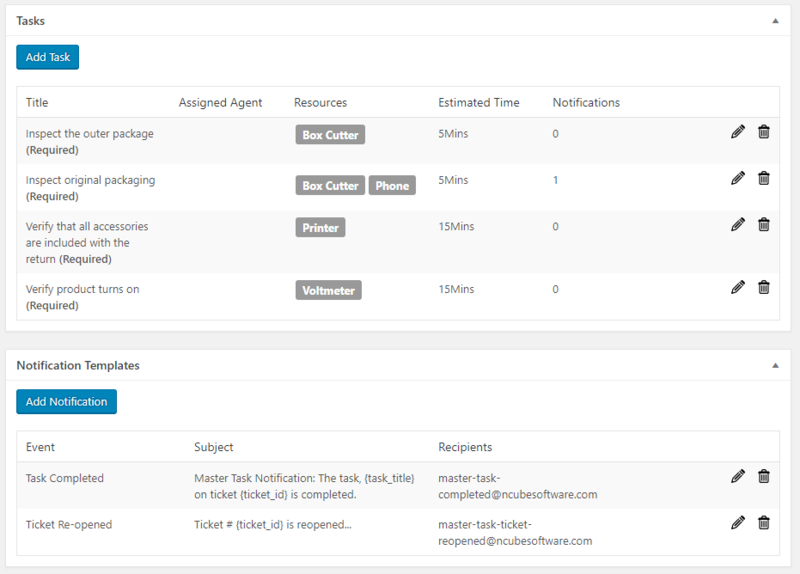 When one or more Task Lists are associated with a Ticket Type, the tasks are automatically added to the ticket as soon as the user submits it. We tag new extensions with the label “Early Release”. The label is removed after a certain number of customers have installed and used the extension in production. 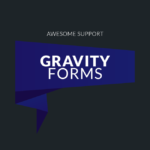 This add-on will require a pre-release version of Awesome Support! You can find a link to that version here. Let us know you're interested by voting below. 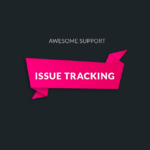 Requires Awesome Support 5.8.1 or later! Currently 5.8.1/5.9.0 is a pre-release version. The items below are great complements to this product! Did You Know? 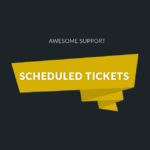 You Can Easily Import Your Tickets From ZENDESK, HELPSCOUT and TICKSY With Our Free IMPORTER Add-on? Click here to find out more! 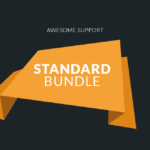 The pricing for this (and most other add-ons) is set as a subscription by default. However, you are free to cancel the recurring subscription at any time – you will still be entitled to the one year of free updates and support from the time of your last payment. The software will generally continue to work without additional payments. However, you should be aware that, as with all software, a future update of any of WordPress / Awesome Support Free Core could include a breaking change. At that time, if you are not on a subscription plan, you will need to purchase a new license to obtain the compatibility updates necessary for the product to continue to work. Credit card or stripe users- just go to your MY ACCOUNT page on our website. Paypal users - cancel from directly inside your Paypal account. This notice does not apply to service products such as custom programming or to free plugins. Unfortunately no related articles are available for this product right now. 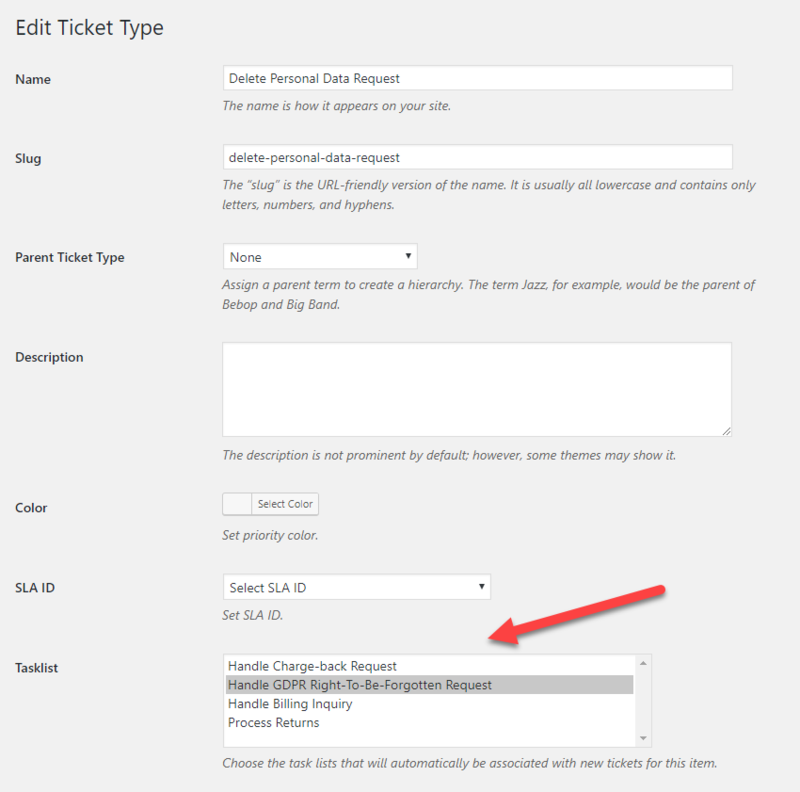 Fix: Ensure that the three custom post types for the plugin is registered with the core.